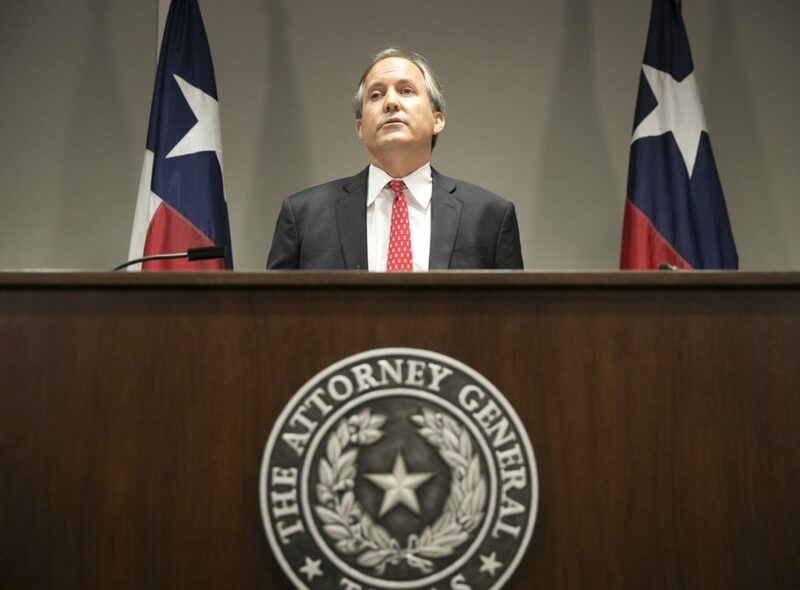 AUSTIN, Texas (AP) — A federal judge in Texas has blocked the Obama administration’s order that requires public schools to let transgender students use the bathrooms and locker rooms consistent with their chosen gender identity. “This case presents the difficult issue of balancing the protection of students’ rights and that of personal privacy … while ensuring that no student is unnecessarily marginalized while attending school,” he wrote. Written by PAUL J. WEBER, Associated Press. “This president is attempting to rewrite the laws enacted by the elected representatives of the people….” How many times have we read this before? Obama, the supposed Constitutional law professor, has violated the Constitution more than all presidents combined over the last 40 years or more. And he’ll continue to do it for the next five months since he’s got nothing to lose…but his integrity. Well, in the last 8 years he has damaged this nation in ways that may not be repaired of reversed. He kept his word though- he did ‘fundamentally transform America’. We are just a shell of the proud nation we once were. His mission was to weaken and divide the country, and he has succeeded.